programmes for children and young people throughout the county. This programme is running in many schools as a progression from our Foundation Music. 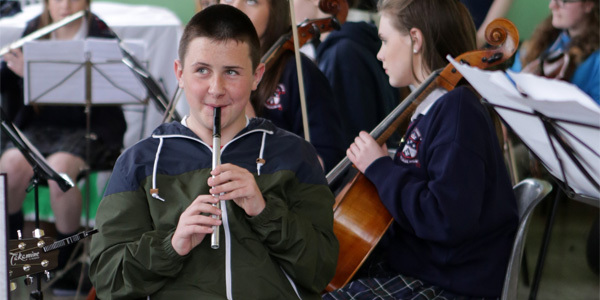 Delivered in primary & secondary schools across Co. Wicklow covering a wide range of instrumentation to develop music competencies. 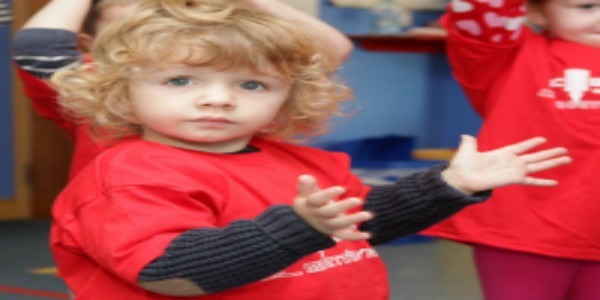 Providing Pre-school Music Programmes to Early Years organisations throughout Co. Wicklow. 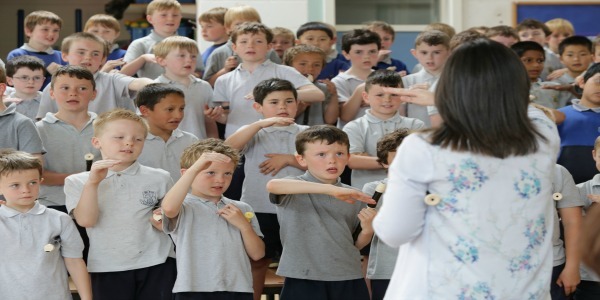 The Wicklow Children’s Choral Music Programme is now running in 16 schools throughout Wicklow in 2nd class and above. 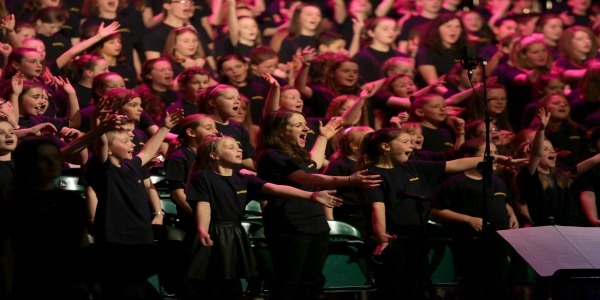 This programme delivers vocal music, games, rhythm and choral music within the school and offers performance opportunities whenever possible. Our wide range of music camps, workshops and community engagements ensures access to many young people around the county. 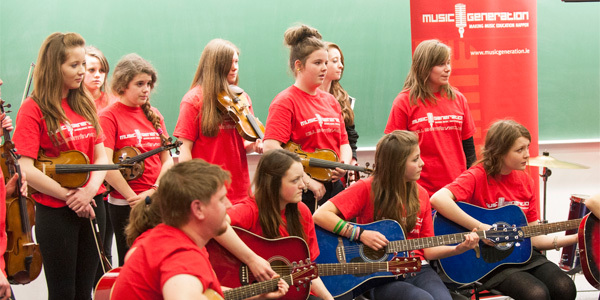 Summer Projects include Rock Camps, Traditional Music camps, Samba Drumming. 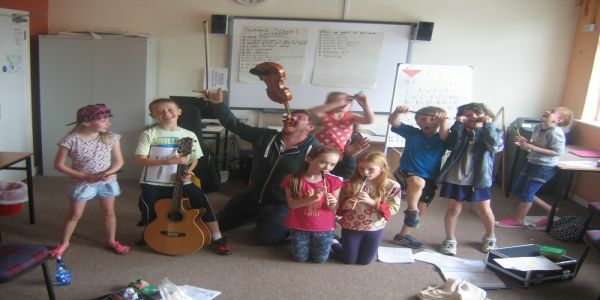 Other programmes currently running are Ukulele’s for Fun, guitar lessons with Bray Youth Reach, Dunlavin Strings violin community programmes, Blessington Music Hub and many school visits by touring musicians and other opportunities that arise through the year. 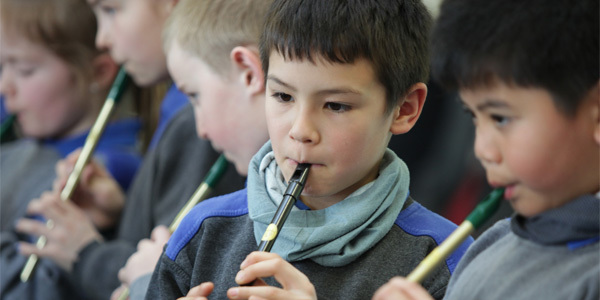 Introducing music appreciation & performance to children in primary schools across Co. Wicklow. 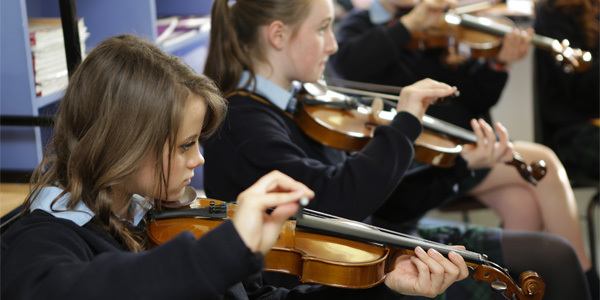 This programme includes participation by students, groups or schools with unique opportunities to work with well-known Irish composers in many music genres. Previous residencies include commissions of new works by Brian Irvine, Neil Martin, Elaine Agnew, Vincent Kennedy, Fergus Shiel and George Higgs. Performances of final works were held in such venues as Tulfarris Resort Blessington, Mermaid Arts Centre in Bray, Bord Gáis Theatre and the National Concert Hall.